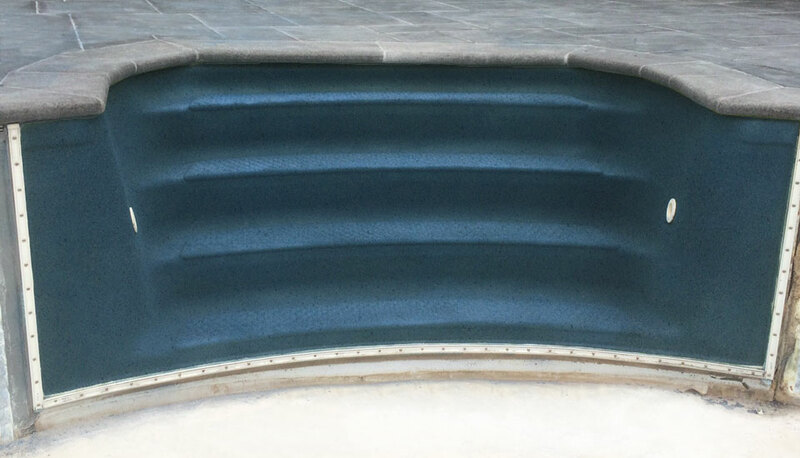 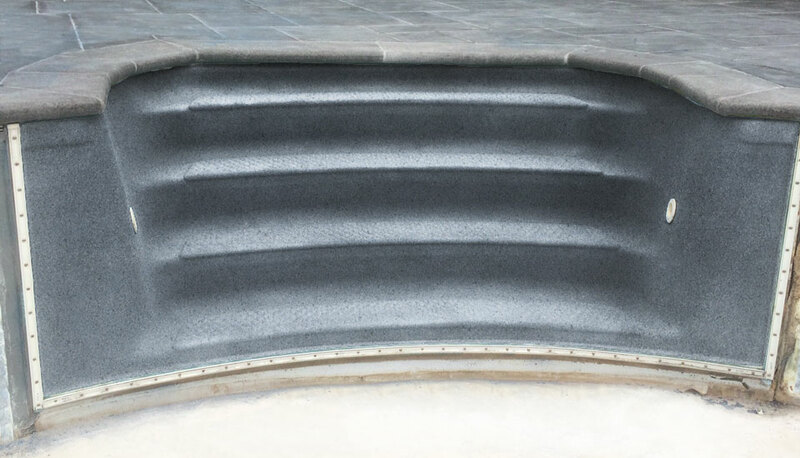 Eco Finish is the incredible new finishing product that transforms your tired and old fiberglass and thermoplastic steps to like new condition. 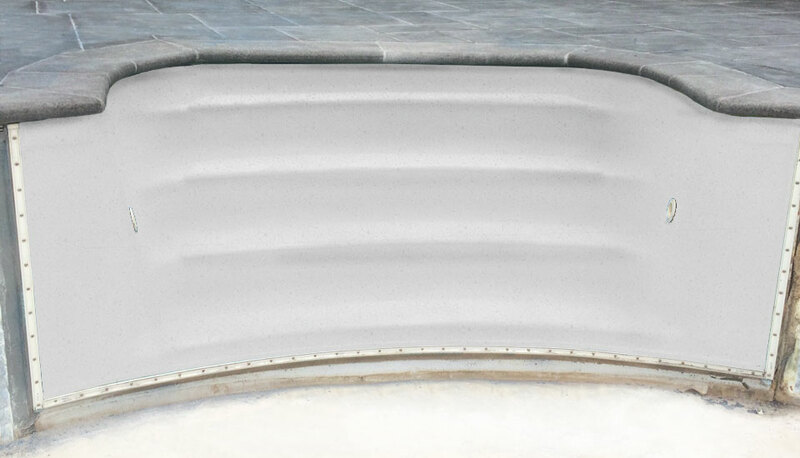 This designer finish is available in 10 colours enabling you to match or accent your pools liner. This revolutionary finishing product uses a scientifically formulated aquatic coating to provide a chip, peel, crack, and stain resistant seal that traditional gel-coat and paint finishes can’t deliver. 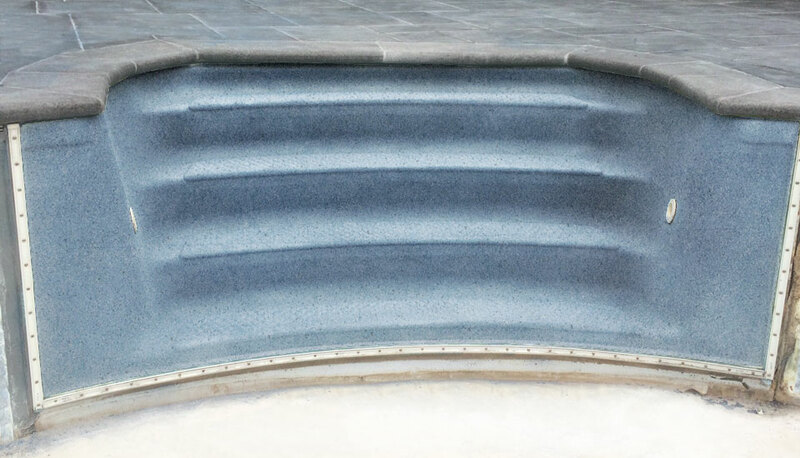 Eco Finish is an innovative product in terms of strength and durability, but did you know it is also one of the most environmentally friendly ones as well? 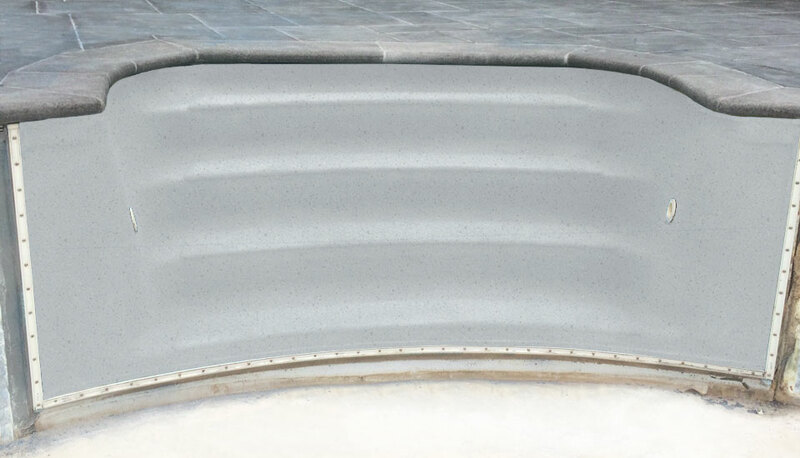 As the worlds only UL Rated NSF 61 Classified Pool Finish, this product stands above traditional pool finish techniques and materials with zero VOCs (Volatile Organic Compounds). 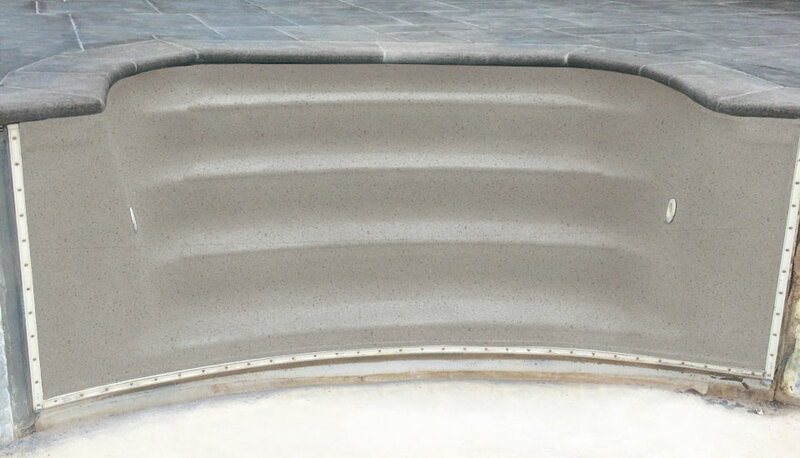 Eco Finish produces little to no waste during installation meaning less environmental impact and is also suitable for resurfacing and restoring older projects including concrete, steel and hybrids. Service has been great from the moment we walked into your store. 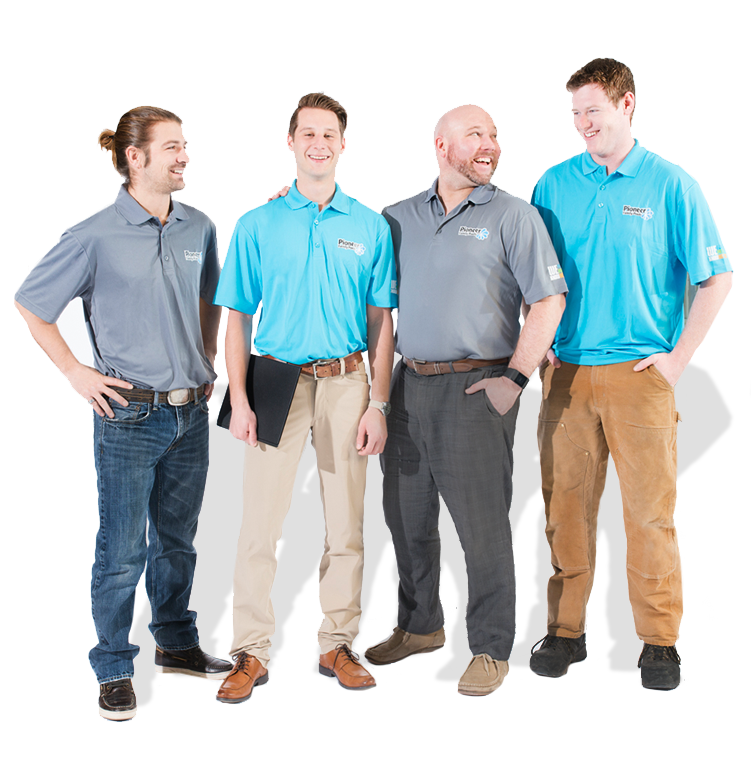 I have never seen such hard working young individuals - they were concerned for us and really wanted to help ... especially Kelly ... he was amazing ... he went above and beyond!